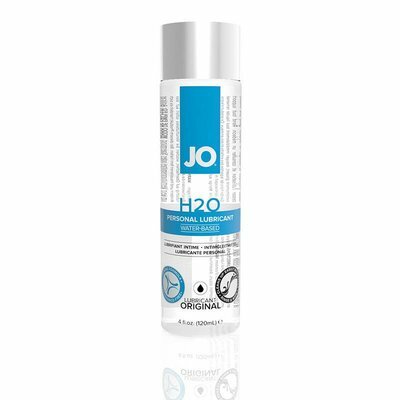 System JO's All-In-One Massage Glide is a versatile, silicone-based alternative to the traditional massage oil. Available in three fresh scents, pure unscented and and unscented with warming properties, this completely oil-free massage glide doesn't absorb into the skin, allowing just a few drops of the potent formula to go incredibly far. System JO All-In-One Massage Glide also functions as a tattoo brightener and skin conditioner that leaves the skin feeling silky smooth to the touch. Should not come in contact with silicone toys.